Home > News Articles > Think BIGGER. Stop dreaming of a higher rate certificate and start saving. 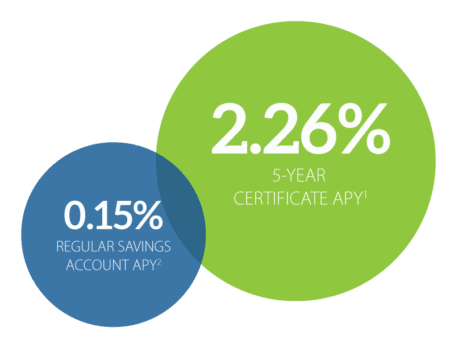 Signal’s share certificate rates are among the highest available in the DC metro area — according to depositaccounts.com, our share certificate rates are 40% higher than the national average! Call 301-933-9100, ext. 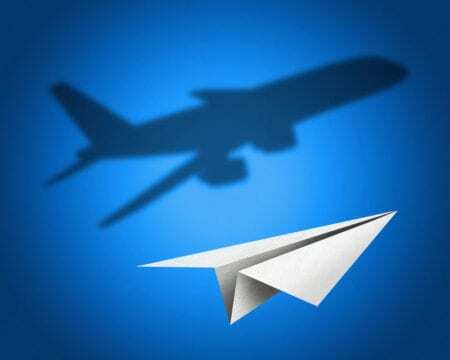 298 to find out more or open a share certificate. 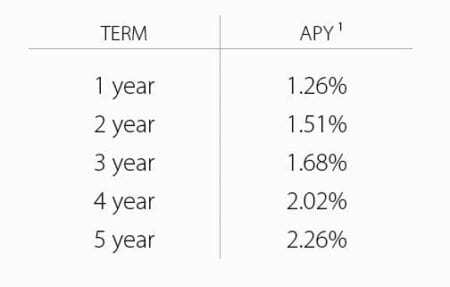 1 APY=Annual Percentage Yield. Dividend rate for the 5-year promotional certificate is 2.235%. A penalty will be imposed for early withdrawal. IRA Certificates are not eligible. Available to Signal Financial Federal Credit Union members. See the Membership page on our website to find out how to join. Promotional rates and terms are subject to end or change at any time without notice. For more information about terms and penalties for share certificates, visit the Share Certificates page on our website: www.signalfinancialfcu.org/banking/investment-solutions/share-certificates/. 2 A standard share savings account at Signal Financial FCU pays 0.15% APY and requires a $50 minimum balance to earn the dividend.Available to Signal Financial Federal Credit Union members. See our Membership page to find out how to join.